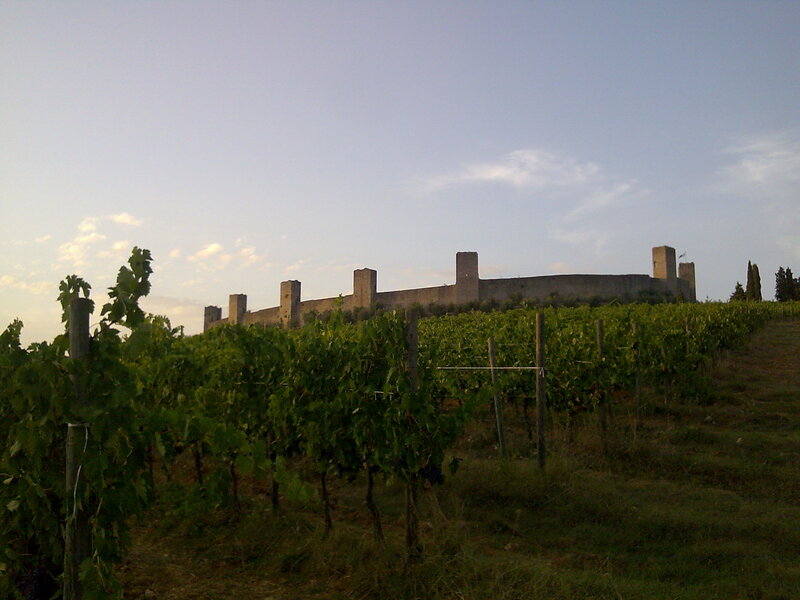 Fattoria Castello di Monteriggioni produce quality wines and olive oil since 1964. 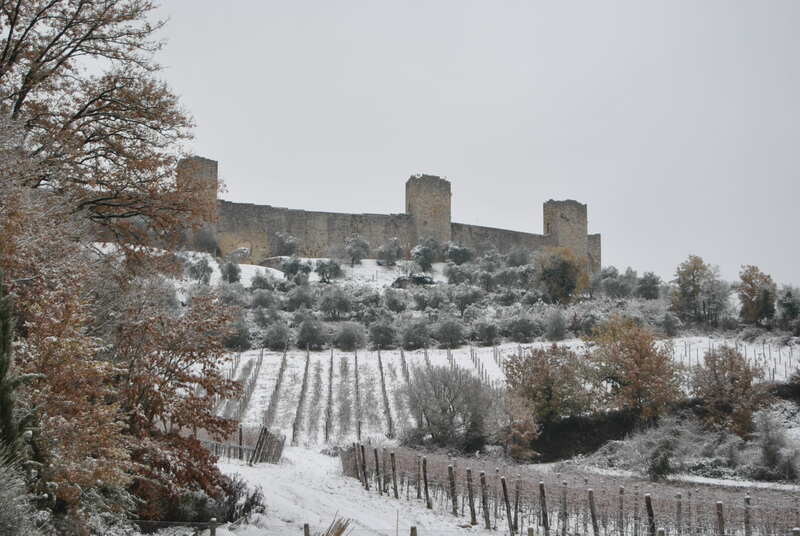 We are near the Castle of Monteriggioni, come to visit our Winery and our Wine Shop (inside the Castle). We organize visit and tasting for group of 50 people. You can visit our Winery, and taste our products. 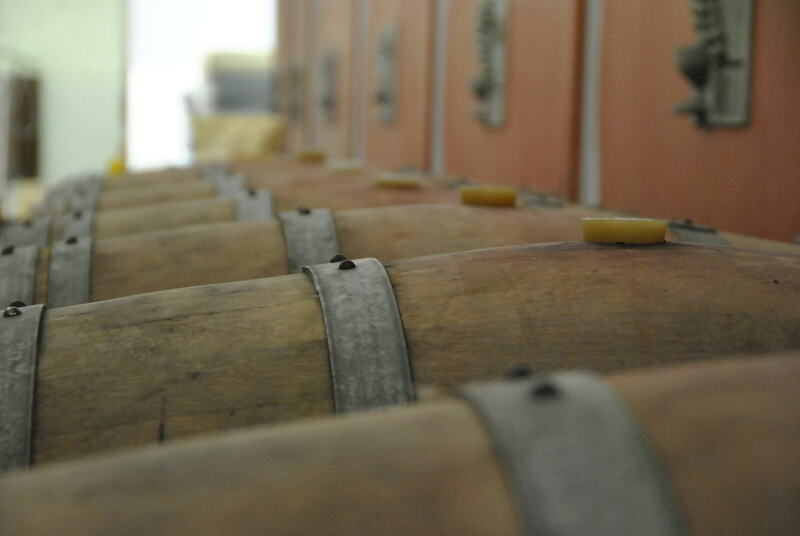 For over 50 years our Winery produces Wine and Olive Oil quality around the Castle of Monteriggioni. The passion and care of details in every phase of the production process, allow us to grow day after day. We look forward to seeing you soon in our Wine Shop in Via 1° Maggio n. 25 (inside the castle of Monteriggioni) to let you taste our wines Chianti Classico “Poggio Alla Croce” Chianti Colli Senesi, Cigolino, and our Extra Virgin Olive Oil.